Can Ecommerce Business be Started without Keeping Stock of Inventory? The Internet has enabled millions of people to earn money by working from home. Starting an ecommerce business seems to be an appealing business option. The people who want to be the entrepreneur are in regular search for new and better ways of doing a business. Starting the business as a retailer is the most common thought and has become a great way to make money. If you are eager to start an ecommerce business but don’t want to deal with the hassle of handling the products then go for the drop shipping. Drop shipping is the new concept for many of the business owners and they are not fully aware of it. One has to understand this popular system to survive in this competitive market. 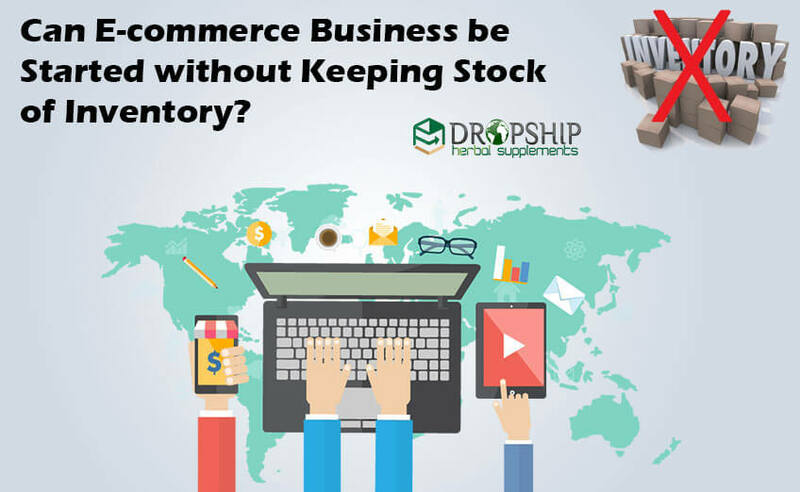 The question arises that is it possible to start ecommerce business without inventory? Well, yes definitely! Drop shipping is one of the popular and hottest business models when it comes to retailing. This is because it is a cost effective and convenient option to run a store and sell products online through drop shipping. Basically, drop shipping is when you act as a retailer but instead of having trouble to store the inventory at your place, you pass the orders you take to the suppliers. The supplier is the one who is going to ship the order directly to your customers. You are still the owner of your business. This process of fulfillment of orders is termed as drop shipping. Drop shipping is beneficial for those who are unable to invest a large amount in a business and cannot afford to purchase the bulk products. 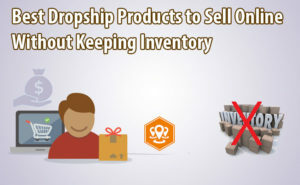 But, as a drop shipping user, there will be no worries of buying and storing the stock. Take a look on how drop shipping order gets processed. To explain to you how the entire process might look we have broken down the procedure into steps. Step 1: A customer places an order on your web store. Assuming that the item is in the stock, you take the payment and confirm the order. Step 2: You then place the same order to your supplier paying him the discounted rate of the same product. Step 3: Your supplier will now pack the order with labeling your name and ships directly to your customer. This is how the process goes to sell products online through drop shipping. Your profit margin will be the difference between the price you were charged for the product from your supplier and the price you charge your customers. You never see or handle the products and your work gets done. How does drop shipping benefit ecommerce business? Easy to start: It’s an easy to start ecommerce business without inventory holding and sell products online through drop shipping. You don’t have to buy stock upfront and you also won’t need a particular place to start up your business. You will only need a laptop and an internet connection to operate your business. No handling of shipping, no managing of stock level and no worries of buying them makes it an easy to start option. Fewer capital requirements: As you don’t have to buy any stock or inventory it doesn’t need any large amount of investment. Neither you have to look for a warehouse to keep the goods, nor you have to keep the staff to handle those goods. This saves you from the rent of a warehouse and with a very less amount of investment to get started and sell products online through drop shipping. You only have to pay for a product when you are already been paid for it by your customers. Location independence: You won’t need an office to operate a drop shipping business. You can be anywhere you want to start online store without keeping stock of inventory. Whether you are at your job or you are at your home or enjoying the vacations you are all set to take the orders. It doesn’t keep you bounded at a particular place for hours and hours even if you don’t have any work. Scalable: This business is easy to scale as you will only be taking orders. The packaging and shipping work is done by your suppliers. You also won’t have to handle the returns and tracking of the orders. So, it’s easy to expand your business and add more products to your store. Once you have understood the concept you can also contact different suppliers to sell products online through drop shipping. Along with this, you can add several products. Saves time and money: It saves a lot of time as you don’t have to personally ship each and every order to the customer. Managing and keeping the stock level is also not your job. Every deal is done online within some clicks which is a time-saving thing. Also, you are away from the risk of buying the stock and keeping the staff to handle the stock level and shipping. This saves your money too. You won’t have any risk of financial loss if any product wouldn’t sell as you haven’t bought it. How to start selling products on ecommerce store? Do a market research: Before you plan to start online store without keeping stock of inventory do a little homework. There is a huge competition in the market amongst the retailers. 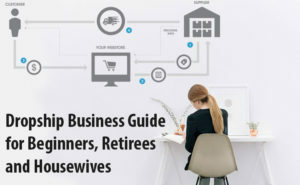 It is a must for you to know the tactics and business strategies before jumping into the drop shipping. When you start ecommerce business without inventory you should know which products are in demand and what’s running in the market. Research well. Select the niche: Decide on the niche you are going to start your business with. Your niche is the key to your success. Your niche is the only thing which will attract the traffic to your web store. Your niche product should be branded and high in quality for the customer’s satisfaction. The branded niche products will automatically bring you the customers and need no invitation as they are popular enough. Search for the suppliers: The next step is to find a reliable supplier. A supplier must let you own his products free of cost and takes the responsibility to quickly ship the orders. He should keep a constant contact with you updating you about the stock level. They should have the quality products so that your customers remain satisfied after receiving the delivery. You can find a list of suppliers online that offers the drop ship facilities. 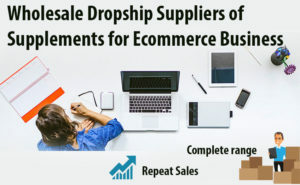 Sign up for a drop ship program: After getting fix with your niche and the supplier, it’s time to join their drop ship program. Go to their website and register for the drop ship program opening an account of yours. Read the information and features they offer and make sure to know their company policies. You should know about the shipping and returns if you are going to start ecommerce business without inventory. Choose the products: After getting yourself registered to their drop ship programs select the products you want to sell from a list of products they offer. Read the details of the products that you will be offering to your customers. In case the buyers have any queries related to the products you will be ready with the answers. This way you will bring more customers to your business. Now you are ready to start ecommerce business without inventory. Create a website: The last step is to start your own online store. Create your own website and list down the products you have chosen to sell. Start online store without keeping stock of inventory with writing descriptions under each and every product you listed down on your website. You can also list the products on Amazon, eBay, and other online marketplaces. After you have listed the products start promoting them to gain more traffic to your online store. Start selling the products: Once you have setup your online store you will start receiving the orders. When a customer places an order take the payment and confirm the order. Now, open your drop ship account and place the same order paying the discounted rates. Your supplier will then ship the product directly to the customer on your behalf. Your order will hence be fulfilled and you will earn the profit money. 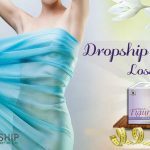 We recommend drop ship program of herbal supplements as herbal products are the most trending in the market and high in public demand. If you are thinking to start online store without keeping stock of inventory then undoubtedly choose the natural supplements. Herbal products are the best sellers and will help you easily achieve your goals. You will need no advertising as herbal supplements need no recognition to attract traffic. They are popular because they don’t have any side effects and are rich in nutrients. 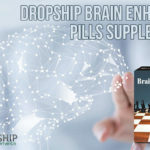 Make DropshipHerbalSupplements.com as your drop ship partner to start online store without keeping stock of inventory. They are the reputed wholesale suppliers for herbal and natural supplements having thousands of satisfied clients. They keep you updated with the stock level by keeping a regular contact with their drop ship partners. They are quick and fast at delivering the products to the customers. They offer you the high quality and premium products so you won’t get any complaints regarding the standard of the products. 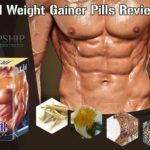 These healthy and world class products make DropshipHerbalSupplements.com the best wholesale supplier amongst the other competitors in the market. So, if you wish to be a successful drop shipper and want your business to prosper, then select the wholesale supplier of herbal products as your drop ship partner. You will earn a good income in a very short period of time. Get ready to be an entrepreneur and welcome to the world of drop shipping!